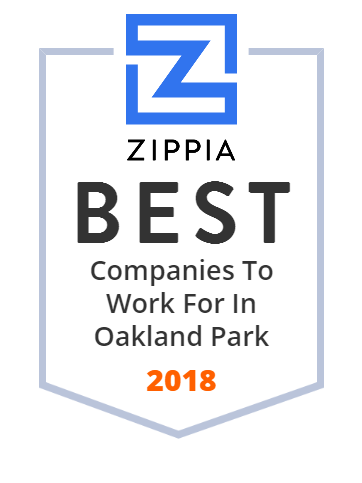 We hand-curated a list of the best companies to work for headquartered in and around Oakland Park, FL using data on salaries, company financial health, and employee diversity. Best full service piano company in Florida for over 35 years. Piano sales, refurbishing, storage, player systems, and custom work. Visit our pianos today.